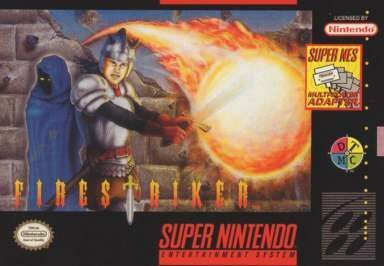 Fire Striker for Super Nintendo allows you to play as Slader the last FireStriker to risk everything and destroy Wylde and his clan of evil monsters. People didn't know that Wylde had an ulterior motive, and he used this proposition making it easier for him to destroy all four kingdoms at once. Stop him before he succeeds because the fate of the empires is in your hands.